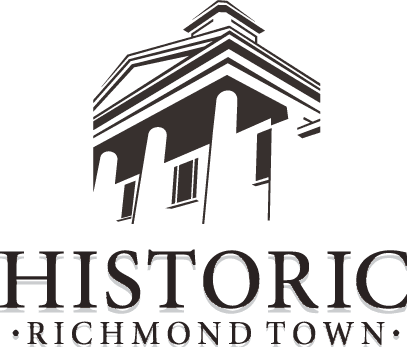 Come home to Historic Richmond Town! A family favorite for generations, Old Home Day returns this October featuring historic trades demonstrations, music, food, crafts, and sweet treats. The world of the past comes alive—and you may even rekindle your own memories of Richmond Town! 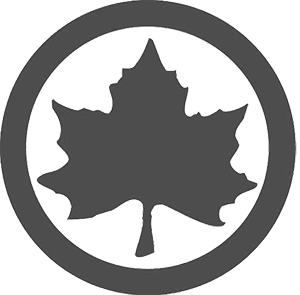 Old Home Day’s roots can be traced back to the 1950s, when objects from the historical museum’s collection were brought outside to the lawn along Court Place, and visitors could enjoy demonstrations of carpentry, metalsmithing, and fiber arts. William McMillen, Richmond Town’s former Head of Restoration, fondly recalls attending this event as a child, and seeing it grow as the village, itself, expanded. McMillen’s father, Loring, was Staten Island’s borough historian, and a driving force behind the creation of what was then known as the Richmondtown Restoration, and today we are proud to offer many of the same old favorites—and some new features—as we continue this delightful tradition! The village is alive with the smell of fresh bread baking in the kitchen of the historic Guyon-Lake-Tysen farmhouse. Enjoy hearty soup served in the rear-yard of the Tavern. Visit with the tinsmith, leather-worker, carpenter, blacksmith and basket-maker to discover how household items were made in the 18th and 19th centuries. Weavers, quilters and tailors complete the image of a county seat from centuries passed. Historic Richmond Town is a remarkable living-history village and museum complex that evokes 300 years of the history and culture of New York City. With 45 historic structures on more than 100 acres of New York City parkland just a stone’s throw from the hustle and bustle of Manhattan, Historic Richmond Town is a breathtaking glimpse into the City’s rural past.